Patrick is Senior Director at i5invest focusing on Corporate Development / M&A. He focuses on topics such as SaaS business models in consumer and enterprise, cloud software, online and mobile applications as well as equity funding for tech firms to enable further internationalisation and growth. 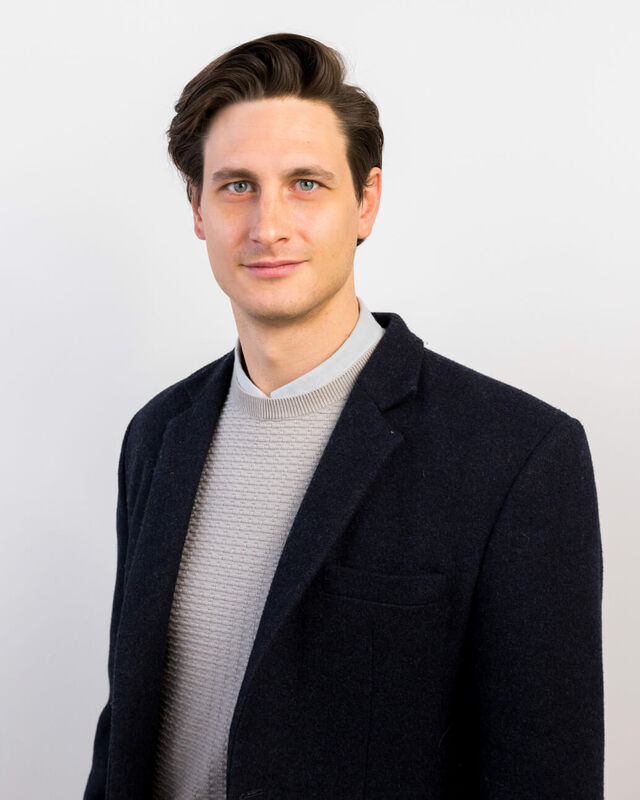 Patrick heads the productivity and software vertical for i5invest and has previous experience and network in travel software, payment, fintech and machine learning. He divides his time between Vienna and San Francisco for building strategic partnerships with large technology incumbents and handling investor relations to VCs and private equities for i5invest and various portfolio companies. Before joining i5invest, Patrick refined his skills at Bain & Company and Arthur D. Little based in and across the German-speaking region. During his studies, Patrick lived and worked in 7 countries including experiences at law firms, a bank and the Austrian Embassy. Patrick is a Forbes 30 Under 30 in the DACH region and speaker at industry events. He guest-lectures business and financial planning at the Vienna University of Business and Economics and is a mentor at various startup accelerator programs. Patrick holds a double degree Bachelor of Laws and Business Administration and a Master of Science from the Vienna University of Business and Economics in conjunction with the Copenhagen Business School.